Pakistan and India have agreed on some technical aspects/ details and expressed the hope to finalize the other modalities at the earliest. It is a welcoming positive development towards the activation of Kartarpur Corridor which will play due role in bringing people of both the countries closer. Moreover, the operationalization of corridor is also expected to play main role in normalization of ties between both the tension prone nuclear powers. 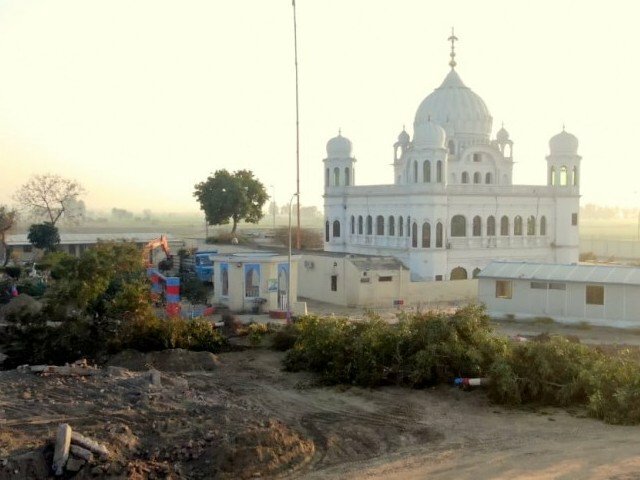 Experts in international affairs declare the Kartarpur Corridor Initiative as a giant leap towards socio-economic development in South Asia. Once the corridor is operationalized, it will also pave way for trade and economic transactions because it will prove to be the shortest possible route for trade convoys passing through Pakistan either from or to India and central Asian Republics. Moreover, the areas adjacent to Indian border are also plain and fertile which may be helpful in exports of edible products to India. According to Foreign Office Pakistani and Indian technical experts held meeting at Dera Baba Nanak in Indian Punjab to finalize the Kartarpur Corridor alignment at Zero point. According to sources, the meeting lasted for three hours. During the meeting, the technical experts indicated areas related to the corridor and both sides agreed for border fencing around the Kartarpur corridor. Representatives from both sides will present survey reports of today’s meeting to their respective sides. Both the sides will meet again on April 2 at Wagah. Last week, during talks at Wagah-Attari border, both the sides had agreed to work expeditiously to complete operationalisation of the corridor. In November last year, Prime Minister Imran had laid the foundation stone for the corridor. Former Indian cricketer-turned-politician Navjot Singh Sidhu, Indian Minister for Food Harsimrat Kaur Badal and Indian Minister for Housing Hardeep S Puri had attended the groundbreaking ceremony. Gurdwara Darbar Sahib in Narowal district of Pakistan’s Punjab province holds religious significance for the Sikh community. It is where Baba Guru Nanak settled down after his travels as a missionary. He lived there for 18 years until his death in 1539.